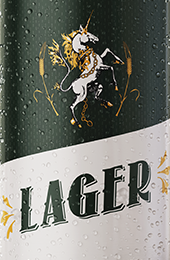 One of Legend’s first beers brewed; Legend Lager offers the comfort of easy drinkability while also bringing a depth of flavor. 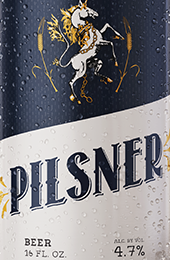 Using only the finest brewing ingredients, this beer yields a pure, bright malt flavor and a medium body. Modest hopping and cool fermentation temperatures give a smooth drinkable beer with a clean finish. Original gravity 12.5. Available in 6 packs of 12 ounce bottles, and draft. The Virginia Original. 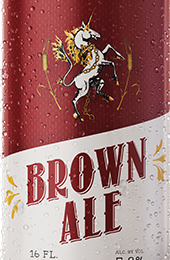 Our most popular beer, Legend Brown Ale is a full bodied version of an American Brown Ale. Expect a rich, malt-forward brew with a beautiful mahogany tone. Generous amounts of specialty malts bring flavors of sweet caramel, toasted nuts, coffee, and molasses, all perfectly balanced by cautious hop dryness. Fruity undertones provided by our house yeast strain bring the final flavor element to round out this world class ale Original Gravity 15.0. Available in 6 packs of 12 ounce bottles, 22 ounce bottles and draft. The English working man’s beer. Rich, roasty, and loaded with chocolate and coffee flavors, this sweet black ale is robust and full bodied. This beer is an excellent pair to any meal, especially meat dishes and desserts. A unique brewing practice allows us to achieve a remarkable flavor profile, by marrying flavors of chocolate, coffee, as well as raisin, and caramel. Original Gravity 15.0. Available in 22 ounce bottles and draft. The Beer that Built an Empire. Legend Golden is a big, full-bodied version of the traditional English IPA with the perfect balance between malty sweetness and hop bitterness. Years ago, as an experimental brew, this underdog of a beer found its way into the hearts of Legend patrons and became a cult classic in Richmond. 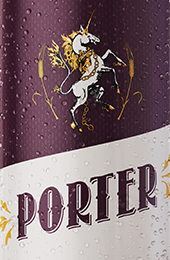 This strong ale sports a rich gold color, an aroma of sweet malt and clean hops, and finishes with some earthy undertones. 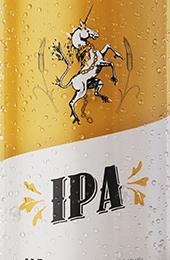 A great alternative to the super hoppy American west coast IPAs that have flooded the market.| Original Gravity 16.0. Available in 6 packs of 12 ounce bottles, 22 ounce bottles and draft.